Präsentiert vom Autor Dr. Fekadu Bekele. Für die Präsentation wird er die Inhalte seines Buches auf Deutsch zusammenfassen. 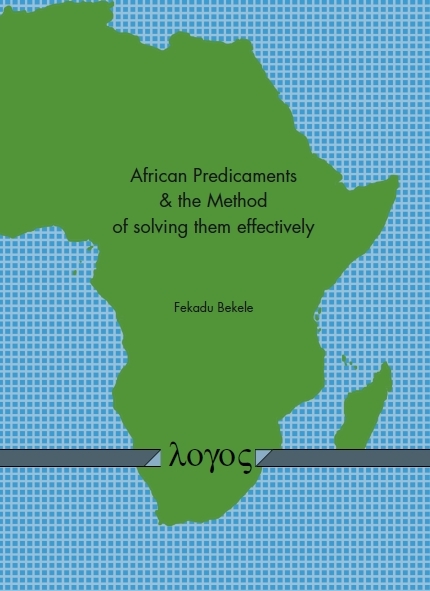 The author of this book identifies the causes of African predicaments and gives solutions to the complicated challenges the continent faces. He shows how slavery and colonialism devastated the evolutionary development of the continent. Both slavery and colonialism had destroyed until hitherto existed forms of social organizations and division of labor. After political independence many African governments were pursued to implement free market economic policies. However, the different policies that have been applied for the past six decades could not wipe out the structural crises of the continent. Instead the different policies have deepened the social and the economic crises of the continent. After 50 years of political independence, many African countries are still exporters of raw materials and cash crops. Almost all African countries do not have an integrated market structure that is based on vast division of labor. The market sizes of many African countries are very narrow. To this day many African countries practice the socalled import substitution industrialization which cannot solve the continent’s complex problems. After the author has examined the failure of the economic policies of the past six decades and their negative impacts he proposes that African countries must introduce a holistic program that effectively solves all the challenges that the continent faces. For that they must introduce political and institutional reforms. The author believes that without wide range political and institutional reforms and without changing the mindset of the political and economic elite there cannot be any social and economic progress. Der Autor identifiziert die Hintergründe der afrikanischen Bredouille und offeriert Lösungen für die komplizierten Herausforderungen, die dem Kontinent gegenüber stehen. 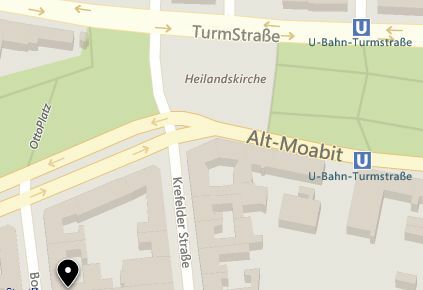 Er zeigt, wie Sklaverei und Kolonialismus die evolutionäre Entwicklung des Kontinents zerstört haben. Sklaverei und Kolonialismus zerstörten die bis dahin existierenden Formen sozialer Organisation und der Arbeitsteilung. 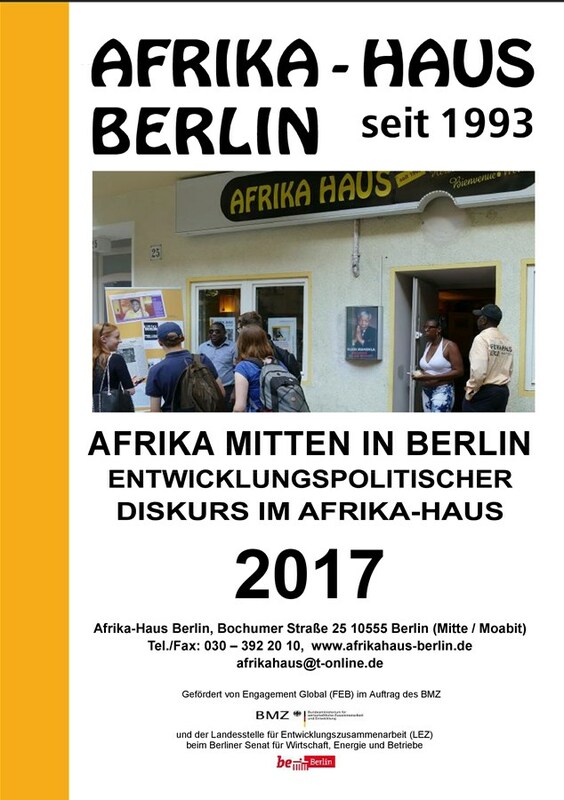 Nach der politischen Unabhängigkeit waren viele afrikanischen Regierungen zu Einführung freier Marktwirtschaften und zu einer Politik auf dieser Basis genötigt.